Chef Pamela has mastered the art of growing these wonderful old plants, brought back to England by colonists during the Empire’s heyday. As when interest peaked during The Victorian Era, once again scented geraniums have made a resurgence. Learn how easy it is to care for scented geraniums, prepare recipes, and enjoy a tea featuring the fruits of our labors. 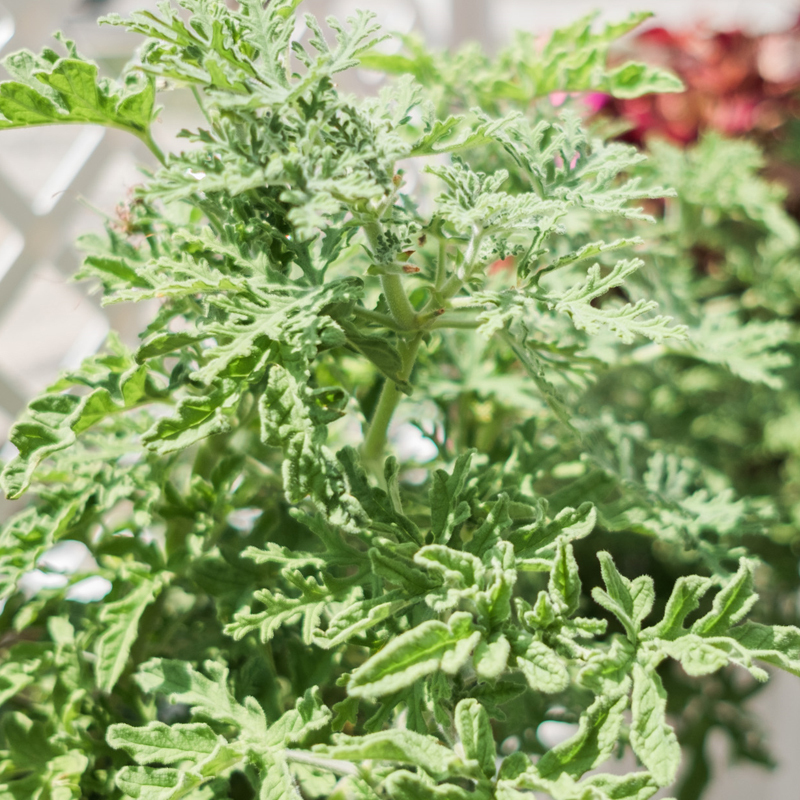 After class, you’ll take three scented geranium plants home for your garden.